Ida Auken has served as a member of the Danish Parliament since 2007. She served as Minister of the Environment from 2011 to 2014. While in this role, she started the development of treating waste as a resource. 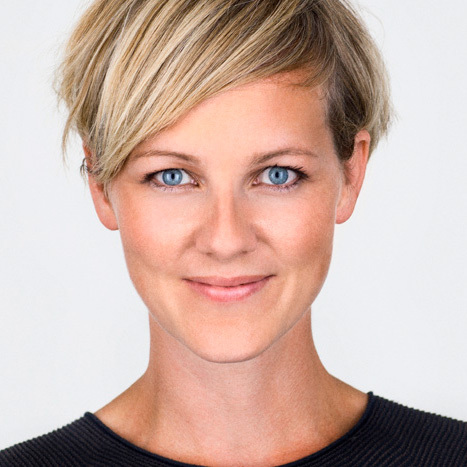 Today she is environmental spokesperson for the Danish Social Liberal Party and founder of the Danish Network for Circular Economy. She also took the initiative to form the “The SIRI Commission” to discuss how our job market and lives will be affected by evolving technology. 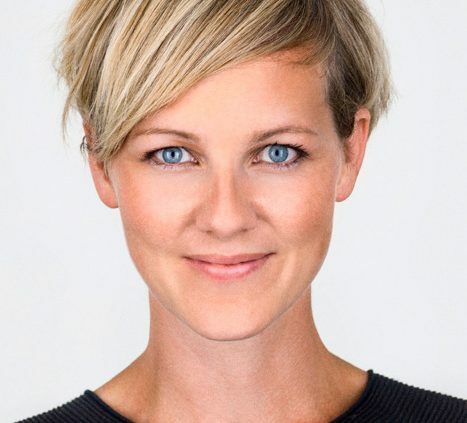 Ida Auken was the first Danish politician to be named ”Young Global Leader” by World Economic Forum and has been named one of the ”40 under 40 European Young Leaders”. She is concerned with how growth can act as a catalyst for sustainable development.